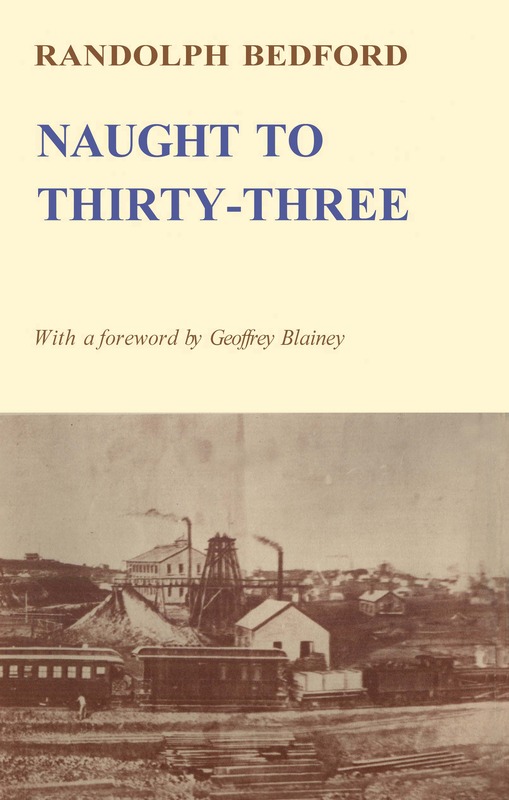 The story of the first thirty-three years of Bedford's tempestuous life as Labor politician, mining promoter and author, first published in 1944. 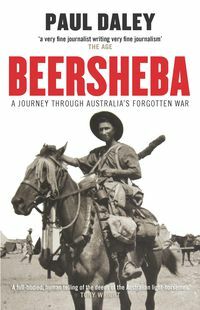 A crowded canvas of yarns, personalities and anecdotes, this book will delight lovers of Australiana. Australia in the late nineteenth century was a land of opportunity and challenge. The cities were expanding, mineral wealth was being discovered and a new sense of nationalism was flowering. 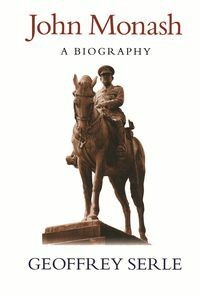 Randolph Bedford was a man who loved his country: 'my own land—that had no written history, and no tradition', as he called it. Born in Sydney on 28 July 1868, he writes of his childhood there with affection, wit and liveliness that he also employs to describe his later callings of mining prospector and Labor politician. His career in mining, begun at the age of twenty, took him first to Broken Hill and then to Kalgoorlie. For twelve years his literary and mining periodical, the Clarion, was an influential guide to Australian mines. He travelled to Europe and New Guinea searching for new lodes, but his great success came in 1923 when he was the promoter of one of the three pioneering companies on the new silver-lead field at Mount Isa in Queensland. Bedford's loyalty to the Labor Party sprang from nationalism and he twice contested seats in the Victorian parliament in the 1890s; he came close to winning a Melbourne federal electorate in 1906. In 1917 he was nominated to the Legislative Council in Queensland, which he helped to vote out of existence. From 1923 until his death in 1941 he sat for the outback seat of Warrego in the Legislative Assembly of Queensland. An intrepid adventurer, he was also part of the growing literary scene. 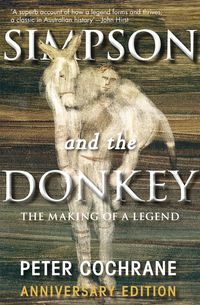 His friends were the Lindsays, the Dysons and his fellow writers for the Bulletin and the Age; indeed, he knew the outback more comprehensively than either Lawson or Furphy. 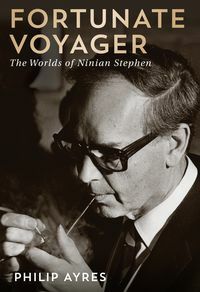 His output was voluminous, for in addition to his journalism Bedford wrote novels, short stories, plays and a fine book of travel. He had a feeling for words, a deep sense of rhythm, and a gift for crisp phrases which enabled him to describe vividly all that he saw and heard. He provides an unforgettable picture of Australia nearly a century ago.